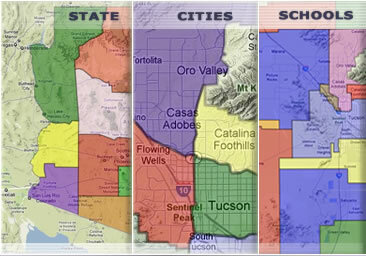 At MyOwnArizona™ we don't just put your property on the multiple listing service (MLS) and hope it sells. Our goal is to provide you with maximum exposure and a rewarding experience in the sale of your real estate. We have devised a proven formula to get your home sold for top dollar. 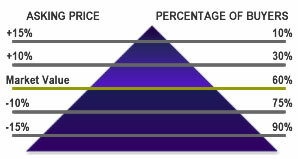 The cornerstone of every successful MyOwnArizona™ property sale is an effective price. To find the right asking price we do a thorough analysis of your home, the homes you are competing with in the marketplace as well as what has recently sold. 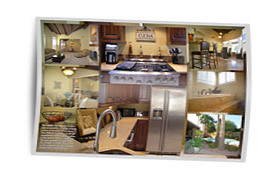 Just like you viewing this www.MyOwnArizona.com website, buyers around the world are searching the web for their next real estate purchase. Over 85% of all real estate buyers use the Internet to search for property and that number continues to increase. The Internet is an essential part of our marketing strategy. To maximize your exposure online we feature your home on several highly visited websites. More than 90% of real estate transactions include both a Selling Agent (representing the buyer) and a Listing Agent (representing the seller). 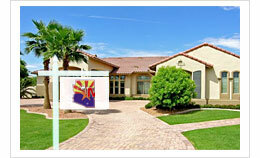 Much of our marketing efforts are directed towards Realtors in Tucson and Southern Arizona. 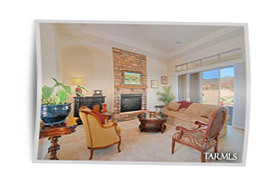 We will list your property in the Pima County multiple listing service (MLS) and if appropriate the other Southern Arizona multiple listing services for full exposure to more than 10,000 real estate professionals.